I love computer technology, its the future of everything. But, what also is the future is bluetooth. I love bluetooth features none of that have a usb port slot taken up, you get more battery life from using bluetooth. 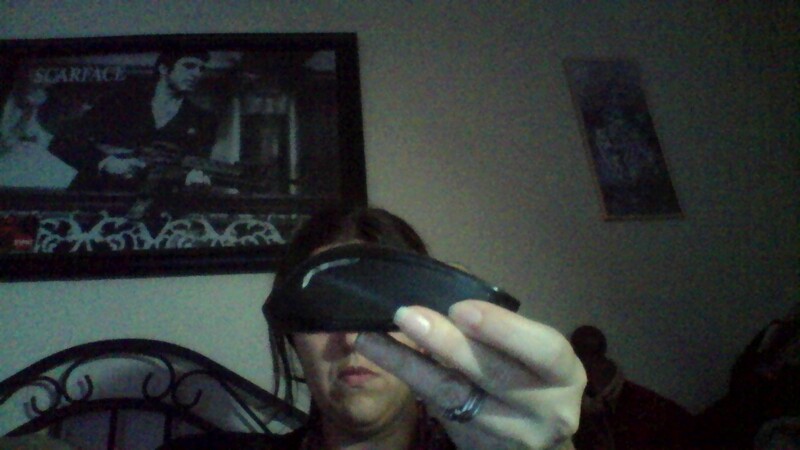 What I like a lot about this mouse is the shape. 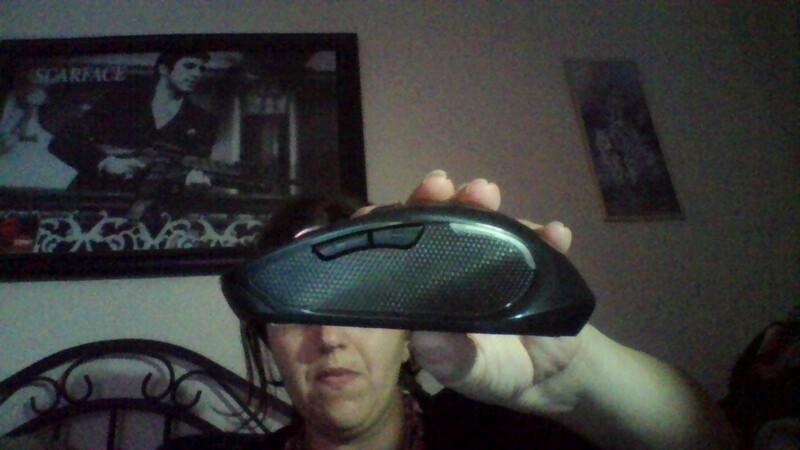 It fits nicely in my hand, the side texture gives a nice grip to the mouse wont go slip out of your hands. It also has a on and off switch so you can save the battery. 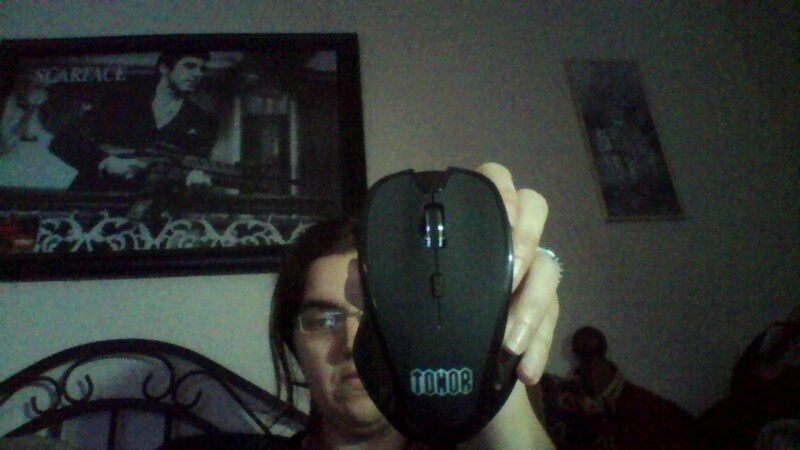 Plus a major plus is that if your not using the mouse it will go into auto shut off mode. It also has Optical technology and 3 DPI. This Tonor mouse features an optical sensor and 3 DPI, provides responsive, smooth cursor control and precise tracking and easy text selection. so when you need to copy paste its super easy to click the word and drag it just right to the last word you need. 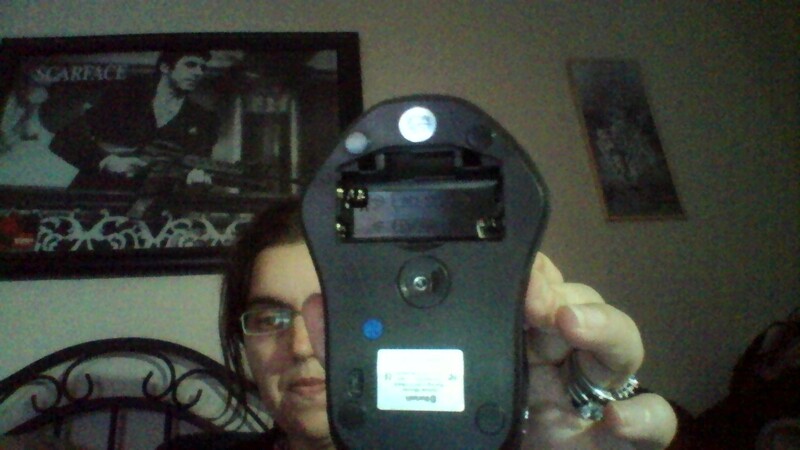 I couldn’t expect anything better for this mouse. It is great! !